From the latest news to player interviews, here's your weekly round-up of the latest content from PokerStars Blog. Ready to win big in half the time? Good. 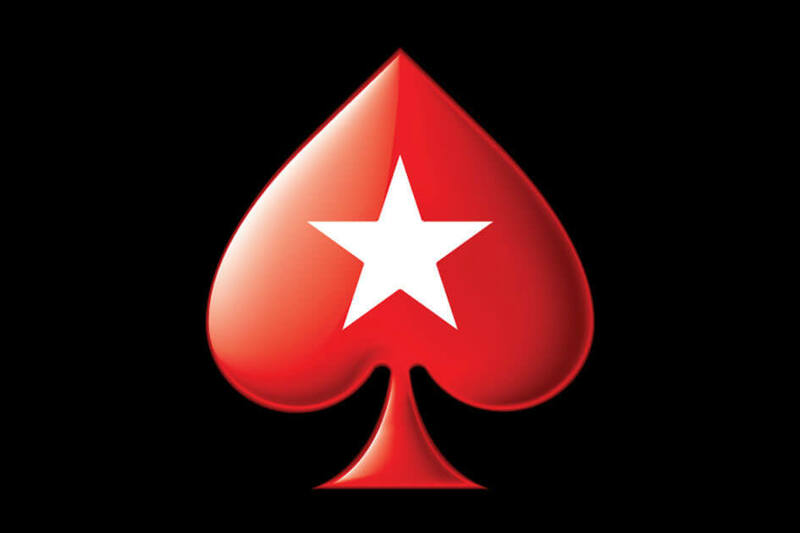 The Turbo Series starts on PokerStars this Sunday with the first of 114 events over two weeks. With more than $75 million in guaranteed prizes throughout the Series, and tournaments for all bankrolls, it's going to be a fast, exciting fortnight. Here at PokerStars Blog HQ, we're always excited when PokerStars releases a new poker variant, never more so than when 6+ Hold'em launched last week. A lot of our content has been geared towards 6+ Hold'em, so here's what you might have missed. First off we had Lex Veldhuis break down why he loves 6+, and how you could approach the game yourself. To celebrate the launch of 6+, poker's Martin Harris told us about six of the most significant changes affecting the path poker has taken over the two centuries it has been played. The World Economic Forum took place last week, with important figures from around the world coming together for the ambitious purpose of improving the lives of all of us who inhabit this planet. One of those people just happened to be best-selling author, academic, journalist, and PokerStars Ambassador, Maria Konnikova. "It was one of these environments where one minute you're just chatting with someone and you turn around and run into some royalty or some huge name person who you never in a million years thought you would be in the same room as, let alone just bumping into," Konnikova told Martin Harris. Hit the link below to read more about Maria's time at the WEF. PokerStars School and OP Poker have teamed up for new ten-part Spin & Go strategy video series, covering everything from basic gameplay and pre-flop strategy to effective stack sizes, heads-up play, variance, push or fold considerations, and more. There were two exciting announcements this week, with the APPT and the online Carnaval Series releasing their schedules. Germany's Michael Robionek is a micro-stakes grinder who won his Platinum Pass in the "Human Lie Detector" Freeroll. In the Bahamas he turned that pass into $150,600. But the story isn't over. Robin Scherr of the German PokerStars Blog caught up with Robionek to learn more about his background, and his plans for the future. Check that out here, as told by Jason Kirk. This week's podcast begins with everyone's favourite sound effect, as James apologises for the lack of the advertised #TurboSeries freeroll. However, the good news is the boys have organised a NEW freeroll, with an increased prize pool. Huzzah! 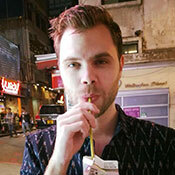 Joe looks back on the hugely successful comedy night at #PCA2019 with Clayton Fletcher - a comedian who's just as funny as Joe, but far more proficient at poker. On that subject, 'The Life of Stapes' sees Joe talk about his recent showbiz escapades, playing in a Hollywood home game and at a charity tournament in LA. There's even a couple of 'Hand Histories' (which provide evidence supporting the earlier statement about Mr Stapleton's poker prowess). Finally, the Michael Douglas-Val Kilmer movie 'The Ghost and the Darkness' is the specialist subject in this week's edition of 'Superfan vs Stapes', as Alex Parkin from Canada attempts to win an #EPTSochi satellite ticket. Please rate, review and subscribe to #PokerInTheEars.